Halloween is nearly here! So what better way to celebrate the spooky holiday than with these 10 terrorific Halloween facts that you will love from The List Love. 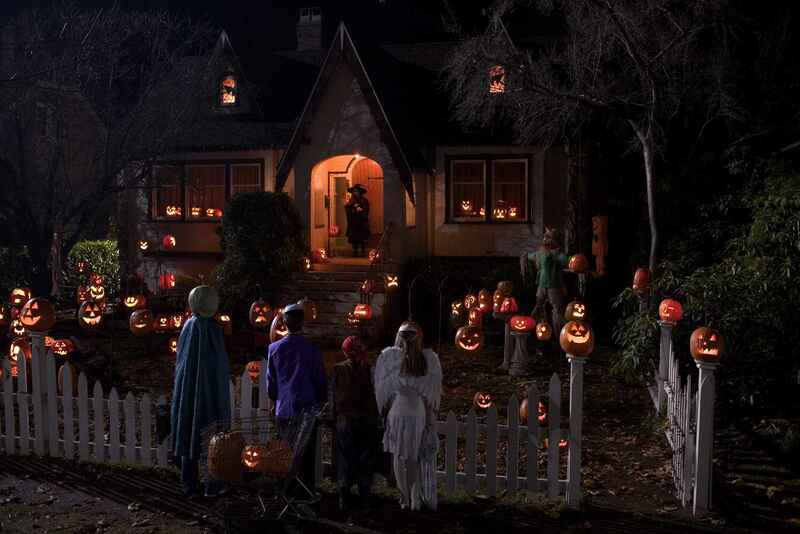 Pumpkins fill supermarkets all over the world for Halloween. 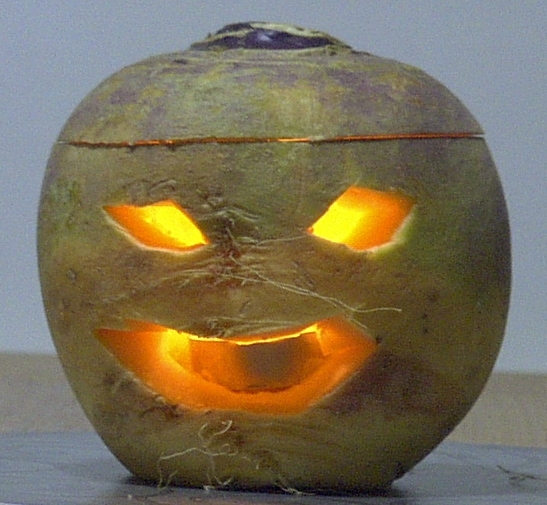 However, Jack-O-Lanterns were traditionally made from turnips in Great Britain. Irish immigrants brought the custom to America, but Americans opted to use pumpkins as turnips weren’t cheap. Every child loves a spot of Trick-or-Treating. The tradition evolved from an ancient Celtic tradition of placing food outside of a home to placate spirits who roamed the streets at Samhain, which was a sacred festival that marked the end of the Celtic calendar year. 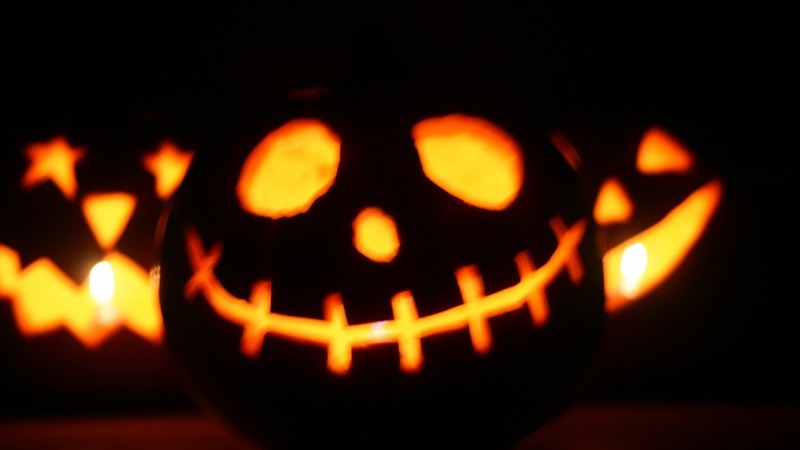 A fear of Halloween has been diagnosed as Samhainophobia. Let’s hope you never get that! We know it’s not Bonfire Night yet, but bonfires are actually rooted in Halloween. 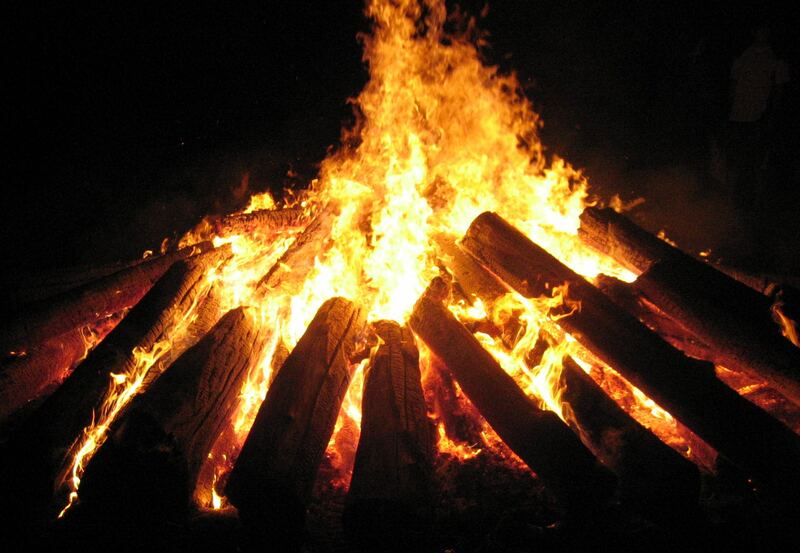 Bonfires were lit during a pre-Halloween celebration of Samhain to ensure the sun would return after a long winter. It was common for Druid priests to throw bones of cattle into the flames – which was called “bone-fire” and later adapted to “bonfire”. 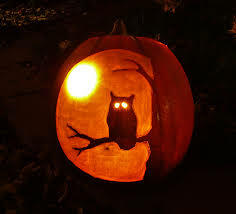 Owls have become a popular Halloween image, as they were thought to be witches in Medieval Europe. To hear an owl’s call meant that someone was about to die. 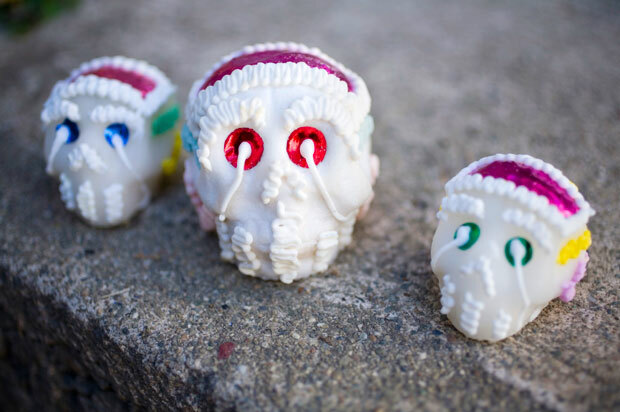 Mexico celebrates an alternative spooky holiday to Halloween called Day of the Dead. Whilst Halloween is based on the fear of death, ghouls and other spooky spirits, Day of the Dead is about celebrating death and laughing in its face. 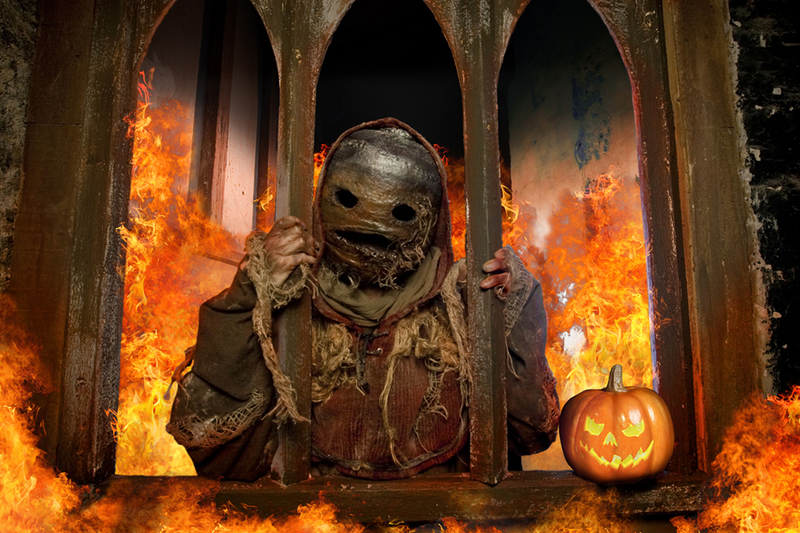 Jack-O-Lanterns are named after Stingy Jack, who tricked the devil on many occasions and was therefore refused entrance into both heaven and hell. He was condemned to wander Earth forever, waving his lantern to lead people away from their paths. The colours black and orange are synonymous with Halloween. Orange is a symbol for both strength and endurance, as well as harvest and autumn, whilst black is a symbol of death and darkness. Scottish girls once believed they could see the face of their future husbands if they hung a wet sheet in front of the fire on Halloween. 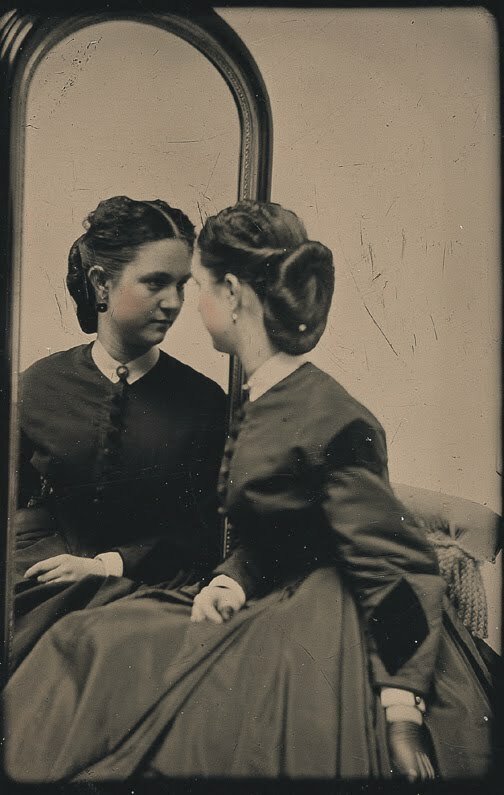 Others believed they would see their boyfriend’s face if they looked in a mirror whilst walking downstairs at midnight on Halloween. 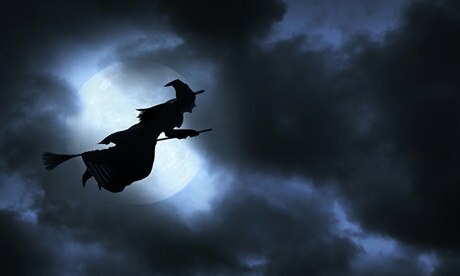 Want to see a real witch at midnight? Just wear your clothes inside out and walk backwards on Halloween. What’s Halloween without feeling a little spooked? Take a look at 10 Paranormal Photographs to Make You Shiver.